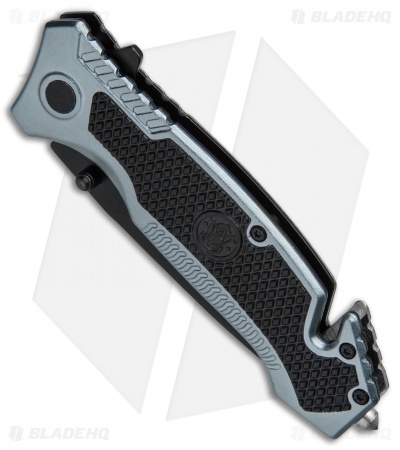 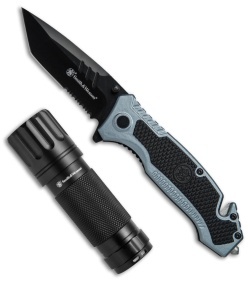 This Smith & Wesson 2 Piece Combo Set features a high quality folding knife and a Galaxy LED flashlight for 1 low price. 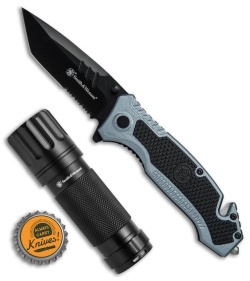 A great set for camping, hunting, and general EDC. Manage any outdoor chore with the Smith & Wesson 2 Piece Combo Set. 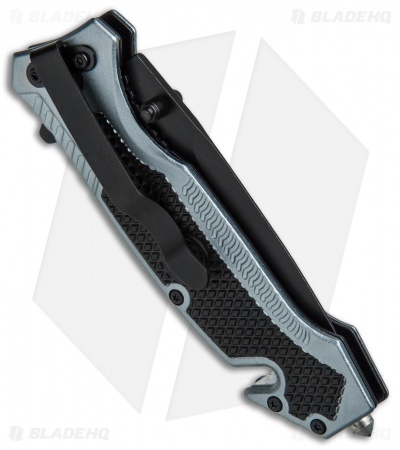 Stainless steel folding knife with a 3.25" plain edge blade. 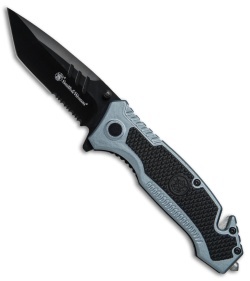 Durable aluminum handle provides lightweight strength and a superior grip. 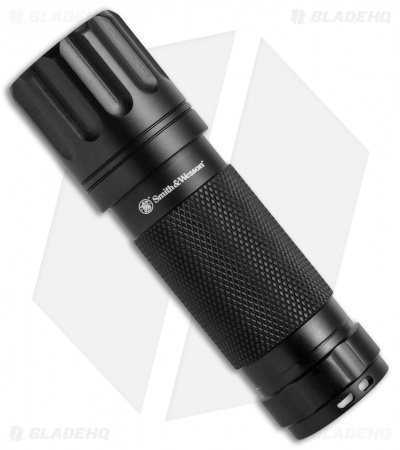 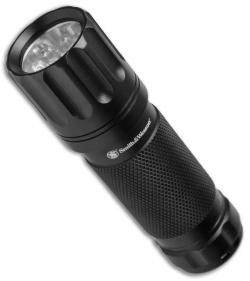 Includes a Galaxy 9 LED flashlight with a 60 hour runtime and 15m beam distance.